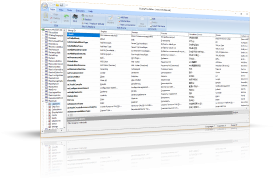 TsiLang® Components Suite includes a number of highly professional, easy-to-use VCL components, wizards and tools for building multi-language and localized applications under RAD Studio, Delphi and C++Builder for Windows, Android, iOS and OSX platforms. 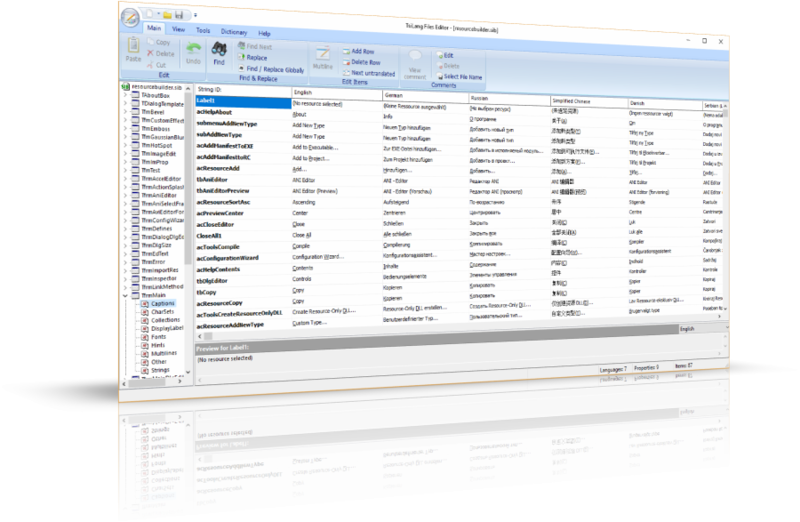 Our suite enables you to localize everything that should be localized: string-type properties of components, "hard-coded" string constants, resource strings, system locale and standard dialog strings, as well as other properties that may affect the appearance of controls (for example, the size and position of labels may be changed for each language if required). Full support for all versions of FireMonkey delivers single code-base that supports all target platforms including Android, iOS and OSX. 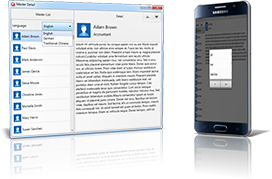 Localize mobile (Android and iOS) applications using the same way and with the same speed as you do for Windows and OSX applications. 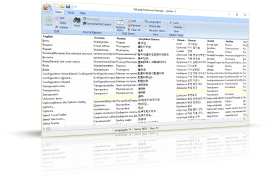 You can choose where to store the translation data: either internally (this is ideal for lightweight applications – a single EXE file, no DLLs, databases, etc) or externally in special files (this approach allows you to change translations without recompiling the project, so even your end-user may update the translations at run-time). 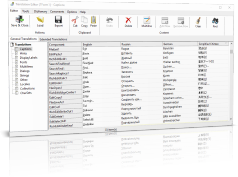 Such essential tools as TsiLang Expert and Resource Strings Wizard, which are included in the suite, help you to manage the translation process of you projects in a simple and convenient fashion. So, a large project might be prepared for globalization literally in a few minutes. 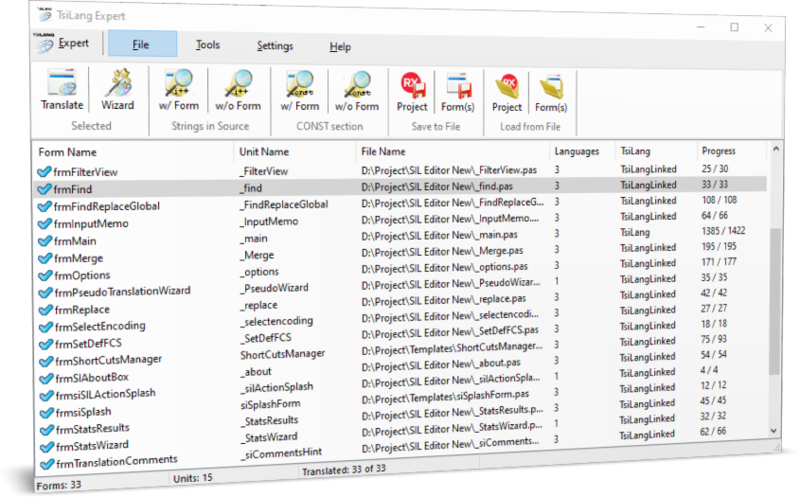 The TsiLang Expert adds TsiLang components to the project's forms and data modules, adjusts their properties, and scans the project files for "hard-coded" strings. 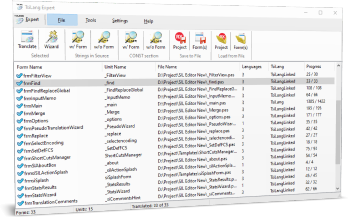 The Resource Strings Wizard allows you to extract and add to translation data the resource strings of your project even if they are hidden somewhere in a .dcu (.obj) file without the source code. 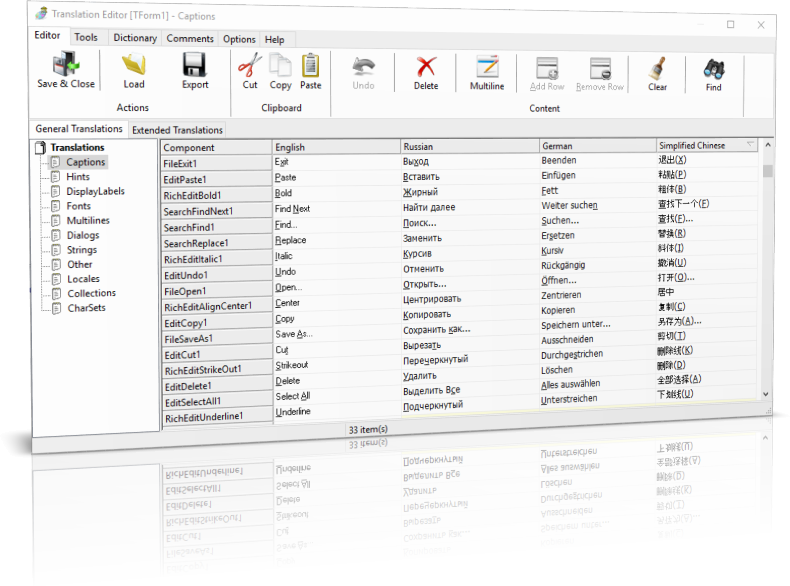 A specialized tool shipped with the suite, the SIL Editor, can be freely redistributed and allows you to separate the translation process from the project development. 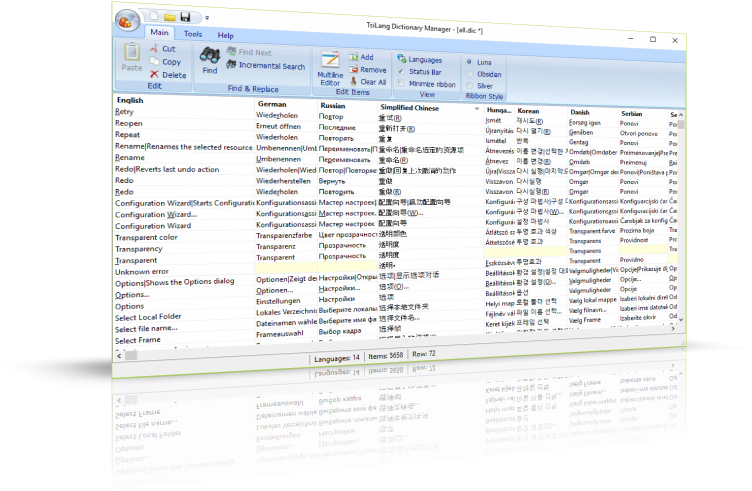 The Dictionary Manager helps to store translations in dictionaries, and use them repeatedly in subsequent projects. This will dramatically reduce the costs and time for translations, since many projects contains a lot of similar terms and phrases. Also this tool serves as an automation server, so it's data can be easily loaded by the SIL Editor or TsiLang's property editors. 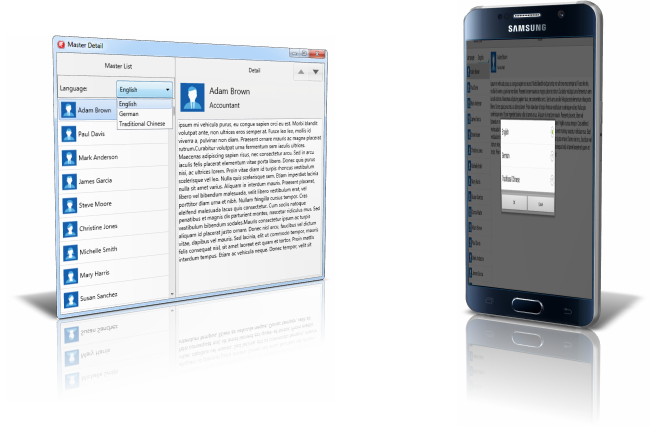 Supported IDEs: Delphi™ 5 and above; C++Builder™ 5 and above; RAD Studio all versions. Since the initial release in 1998, the TsiLang Components Suite has been continuously developing and improving, and today it has become a mature product with an excellent quality/price ratio. It was awarded the readers' choice awards Best Globalization Tool 2004 and Runner-up Best Globalization Tool 2002-2003 by the Delphi Informant Magazine. This is a good indicator of how popular the product has become, and the high level of customer satisfaction that it affords.